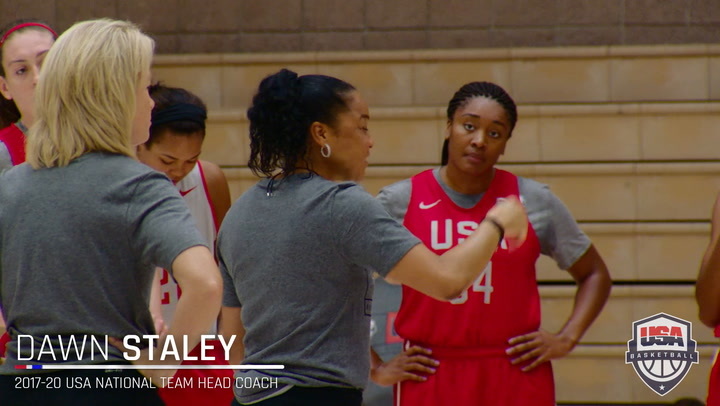 The USA Women’s World University Games Team (2-0) asserted itself in the paint for a second-consecutive game and took good care of the basketball as it won a 90-75 triumph over China in Group C play in the 2015 World University Games on July 6 at Dongkang College in Gwangju, South Korea. 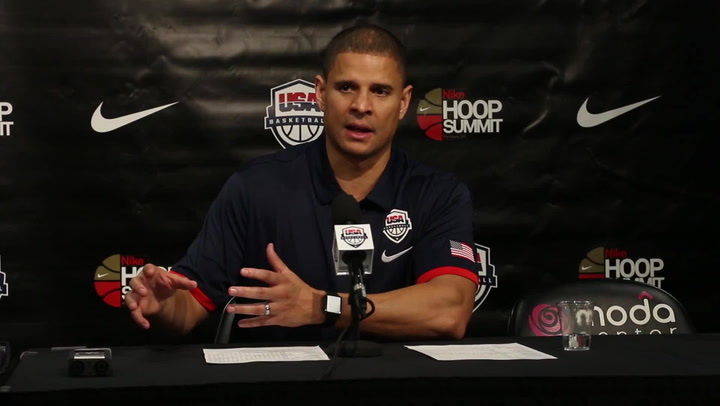 One day after scoring 52 points in the paint during a 12-point win against Italy in its opener, the USA racked up 62 points inside against China, and while turnovers plagued the USA in its first outing, the squad tightened things up and cut its turnovers by more than half to finish with 16. China opened the game by scoring nine of the first 11 points, but the USA steadied in a hurry and soon ripped off a 14-0 run that produced a five-point advantage midway through the period. Courtney Williams (South Florida/Folkston, Ga.) was responsible for six of those 14 points, and she assisted on another easy layup for Jordan Canada (UCLA/ Los Angeles, Calif.). Brionna Jones (Maryland/Havre de Grace, Md.) also chipped in with three points down the stretch in the first quarter, including an easy score to push the lead to six points at 20-14. The Chinese were able to scratch out a few baskets in the closing minutes, including the first 3-pointer of the game, to knot the score at 23-23 after 10 minutes of play. The second unit for the United States roared off the bench in the second quarter. The team was down by two, 28-26, when Sidney Wiese (Oregon State/Phoenix, Ariz.) buried the first of two 3s she would make in the game. That shot sparked a 13-4 run that gave the USA a 39-32 lead and seemingly put the red, white and blue in the driver’s seat for the rest of the afternoon. Nina Davis (Baylor/Memphis, Tenn.) also played a critical role during that stretch with four tough points inside and an assist underneath to Erica McCall (Stanford/Bakersfield, Calif.). The USA led by five points at the break, 49-44, and the pace to open the second half was frenetic one. The teams combined to score 18 points in just under three minutes after Aerial Powers (Michigan State/Detroit, Mich.) scored in back-to-back trips down the floor. The game slowed a bit from there until Chanise Jenkins (DePaul/Chicago, Ill.) converted from downtown to put her team ahead 66-59 with 2:03 to go in the third, prompting China to call a timeout. Davis added another bucket inside for the USA to give the team seven-point lead, 68-61, heading into the final 10 minutes of play. The transition offense and punishing inside attack finally wore out the Chinese in the fourth quarter. A bit over two minutes into the final stanza, Williams notched a putback on an offensive rebound that extended the lead to 74-63, leading to another timeout. On the interior, China had no answer for 6-foot-6 Mercedes Russell (Tennessee/Springfield, Ore.). She helped to control the glass, and she scored six of her 14 points in the final period, including a layup off a no-look pass from Wiese with 2:34 remaining that made it 82-70 in favor of the USA. The USA eventually pushed its lead to a game-high 18 points after a pair of Williams free throws. China hit a late 3-pointer, but it was nowhere near enough, and the USA secured a 90-75 victory to move to 2-0 in Group C.
In addition to Williams (18) and Russell (14), three others members of the USA World University Games Team scored in double figures Monday. Canada and McCall both added 12 points, while Powers tallied 10. Davis finished the game with eight points in 12 minutes off the bench. Russell hauled in a game-high 15 rebounds, including seven offensive boards, and Canada led all players with three steals. Besides outscoring China in the paint, 62-32, the United States made the most of additional opportunities, scoring 32 second-chance points, while surrendering just eight. 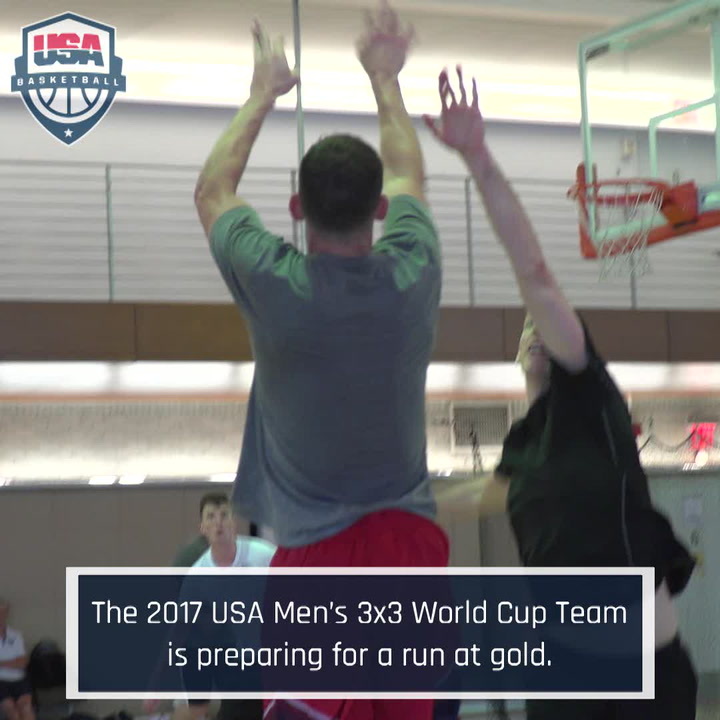 Through two contests at the 2015 World University Games, the USA has 47 offensive rebounds, leading to 53 second-chance points. Overall, the team has a rebounding margin of +15.5 rebounds per game. The USA concludes Group C play against the Czech Republic on Tuesday, July 7 at noon local time (11 p.m. EDT/10 p.m. CDT). The quarterfinals are scheduled for July 9, the semifinals are on July 11, the bronze medal game is on July 12 and the gold medal game is set for July 13. 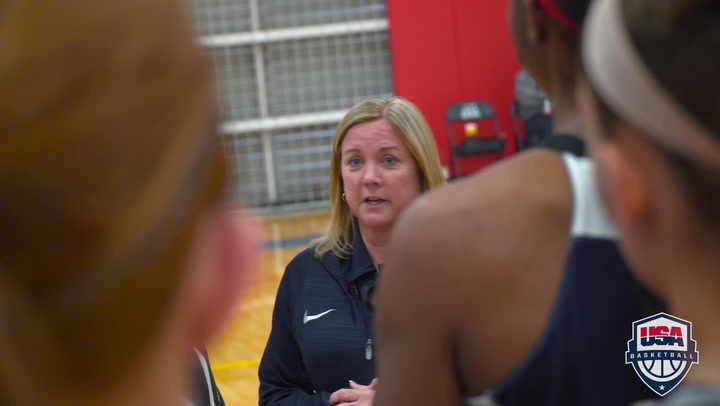 McKeown is assisted by collegiate head coaches Holly Warlick from the University of Tennessee and Tanya Warren from the University of Northern Iowa. 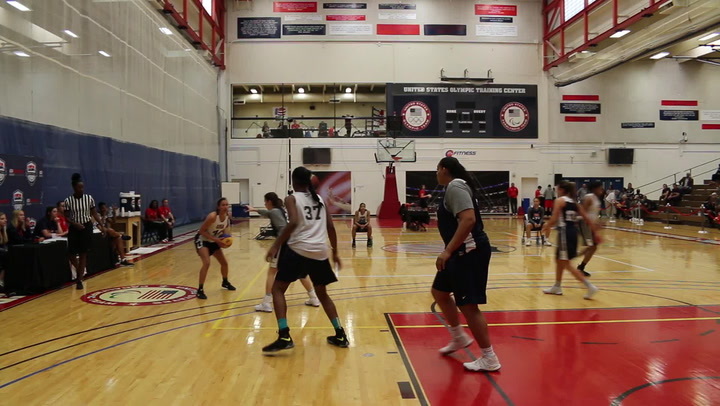 USA Basketball women’s teams have participated in 17 World University Games and collected a record nine gold medals, six silver medals and one bronze medal. Since 1973, the first year the USA women competed in the World University Games, USA women’s teams have compiled a 103-15 as of Sunday.